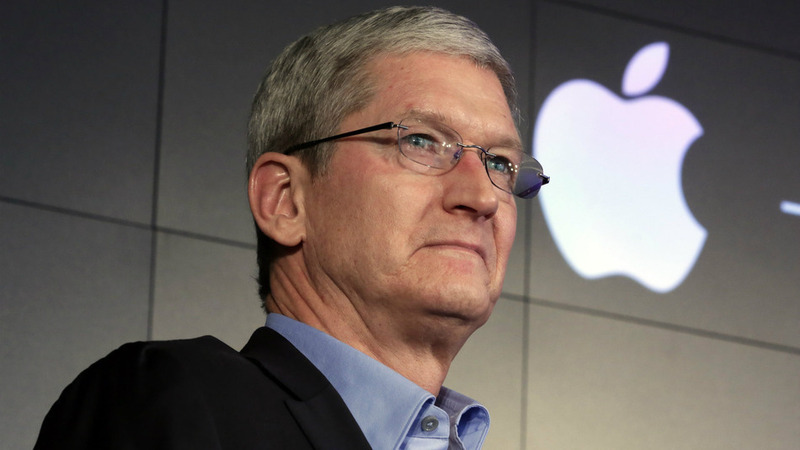 Tim Cook has been ranked as 5th best executive globally in Tech, Business and media by Recode 100 list for his contribution to AR and social issues. 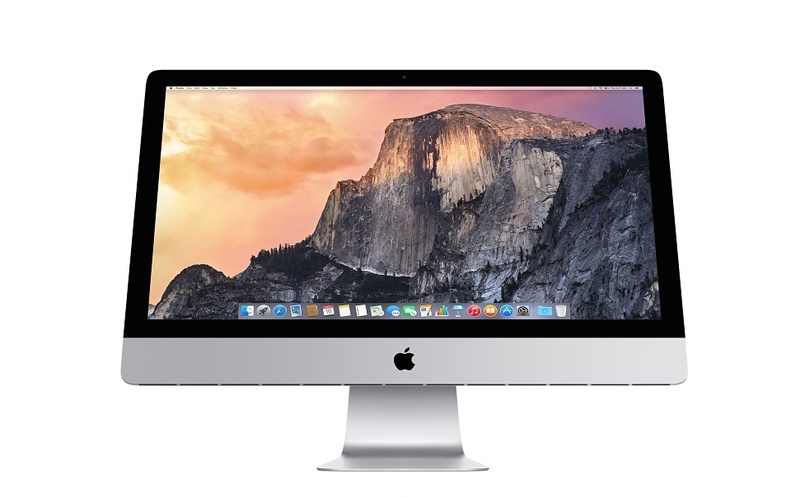 Apple is set to launch new iMac Pro with A10 Fusion co-processor before the end of this year. 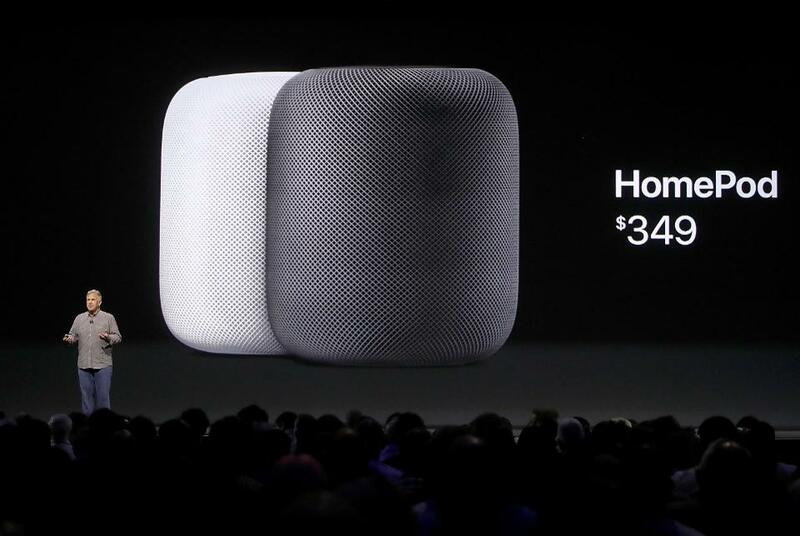 Apple has officially delayed the launch of HomePod to early 2018. 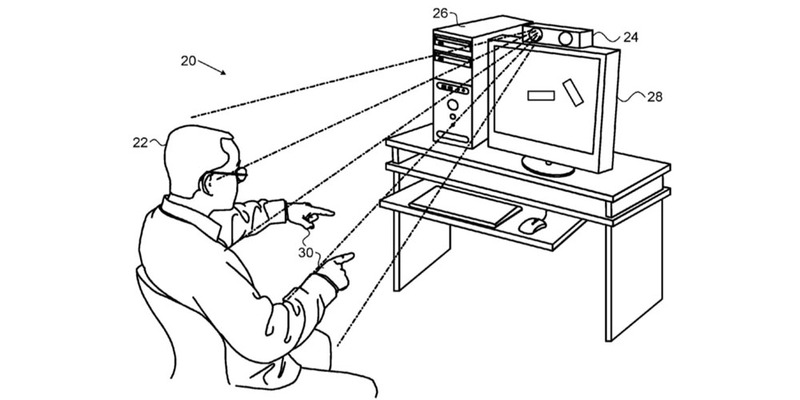 The company hasn't stated a particular reason to delay the launch. 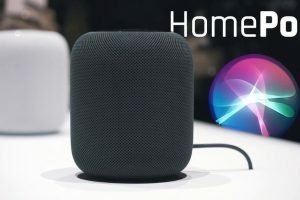 Check out the article for complete details of Airplay 2, its features, availability, and list of supported speakers along with the launch date. 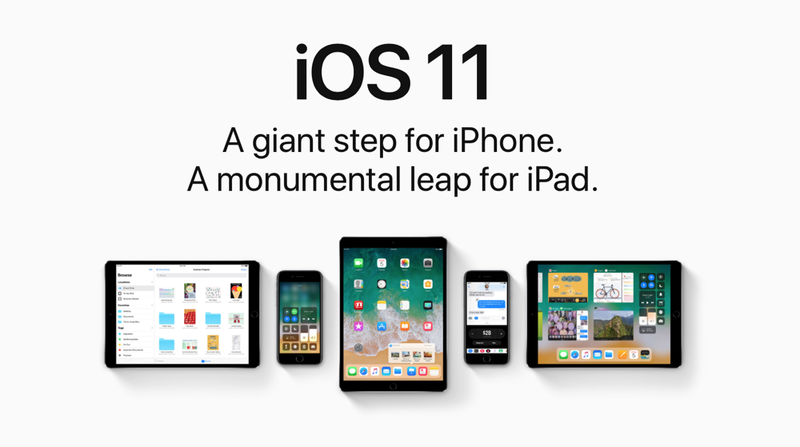 Apple has launched iOS 11.2, watchOS 4.2, tvOS 11.2, macOS 10.13.2 developer betas with minor tweaks and bug fixes.